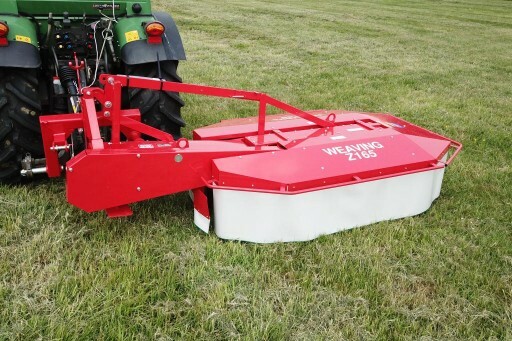 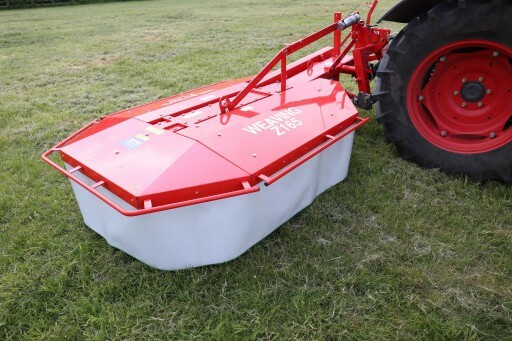 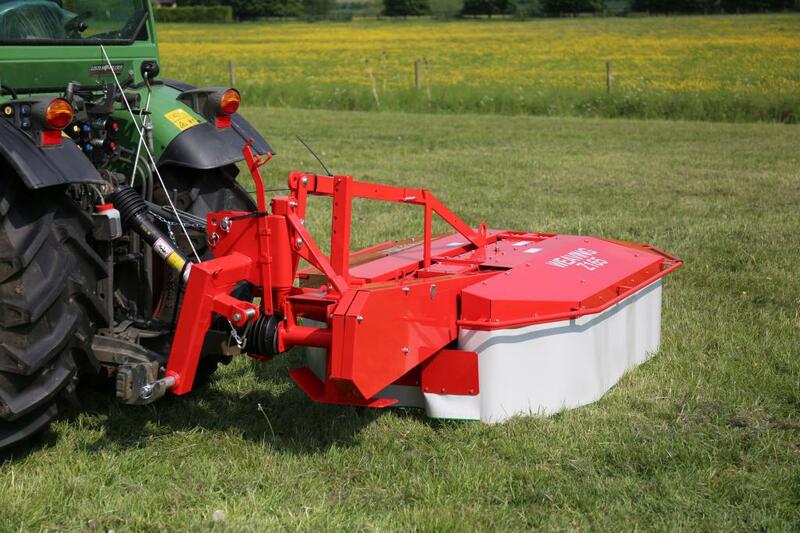 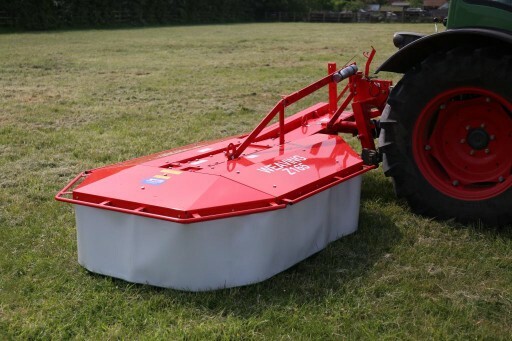 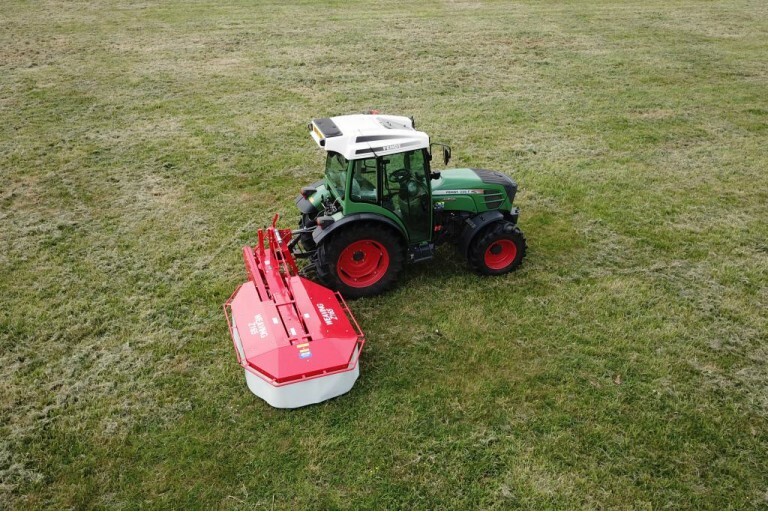 The 2-drum rotary mower has a durable high quality design. 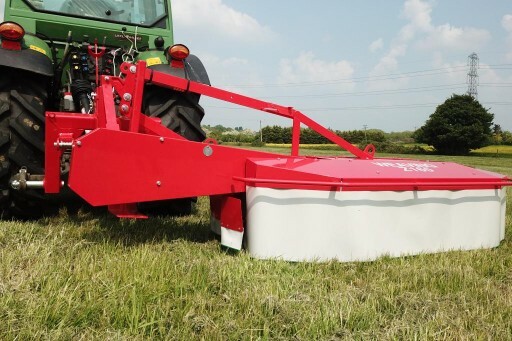 Low HP requirement and a width suitable for all farms. A well proven design with 2 years warranty. Mechanical safety device, mechanical or hydraulic folding, adjustable cutting height, metal safety guard, 4 belt drive, heavy duty reversible knives and over run PTO.